I Love My Park Day Registration is Open! 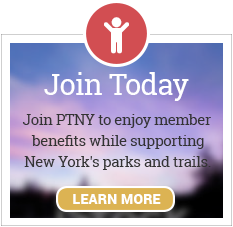 Join us to celebrate New York's park system! Find a location near you from out of more than 135 parks and historic sites throughout New York State. Congratulations to the 22 organizations dedicated to the stewardship of New York state parks, historic sites and public lands that are receiving $450,000 in grants through the Park and Trail Partnership Program. 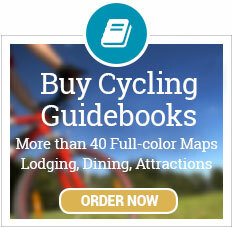 Leave your cars behind and pedal from Buffalo to Albany on our 21st annual Cycle the Erie Canal tour. Cyclists cover between 40-60 miles per day, traveling along the historic Erie Canalway Trail on this fully supported annual bike tour.